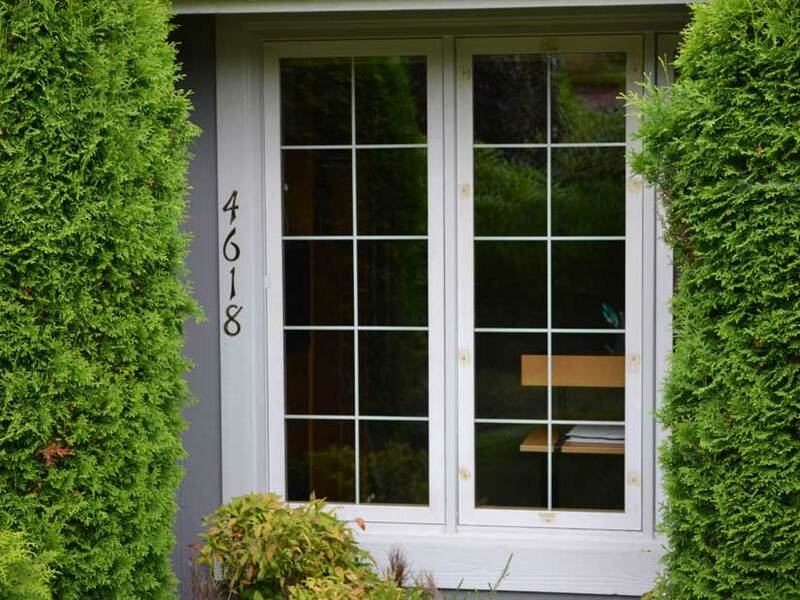 We are your local Wood Window Sash Replacement Specialists servicing the Western Washington communities of Issaquah, Bellevue, Redmond, Sammamish and Woodinville. 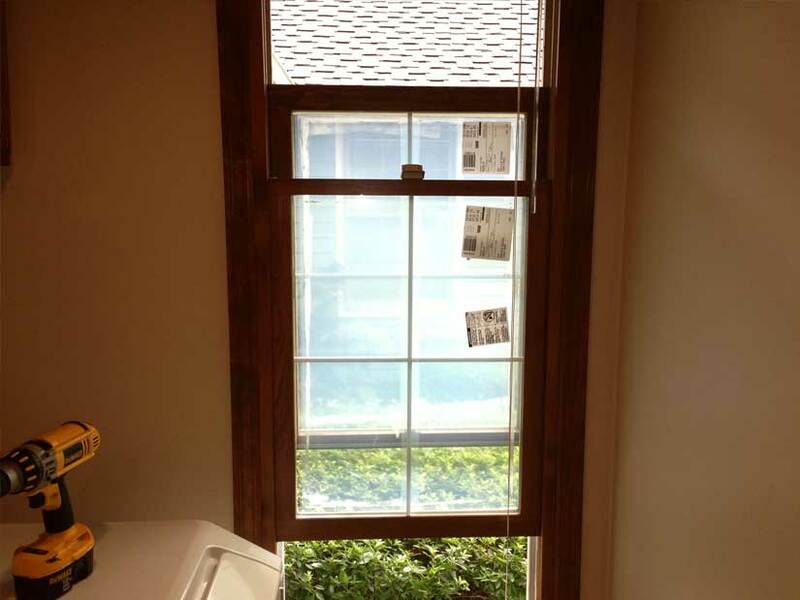 A window sash is the part of the window that holds the glass and the framework around the glass, to keep it in place. 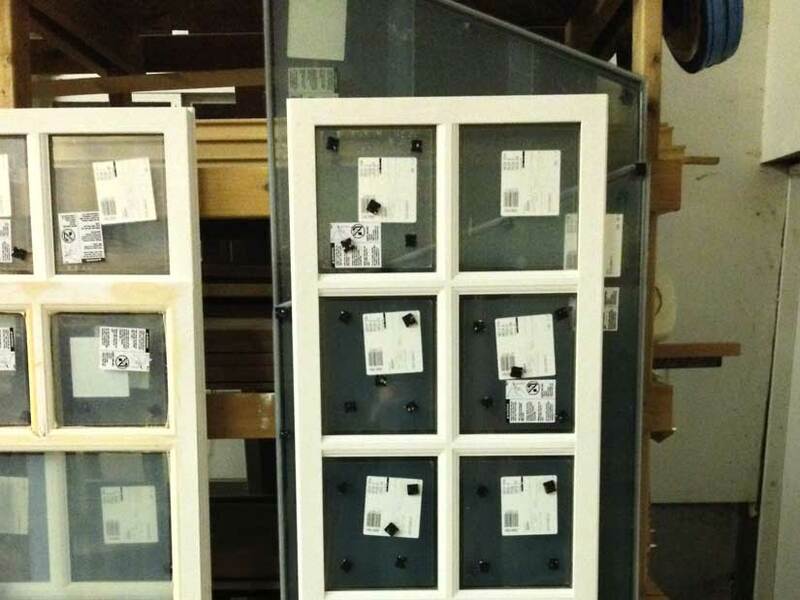 Window sashes are fitted into the window frame and may or may not be movable. 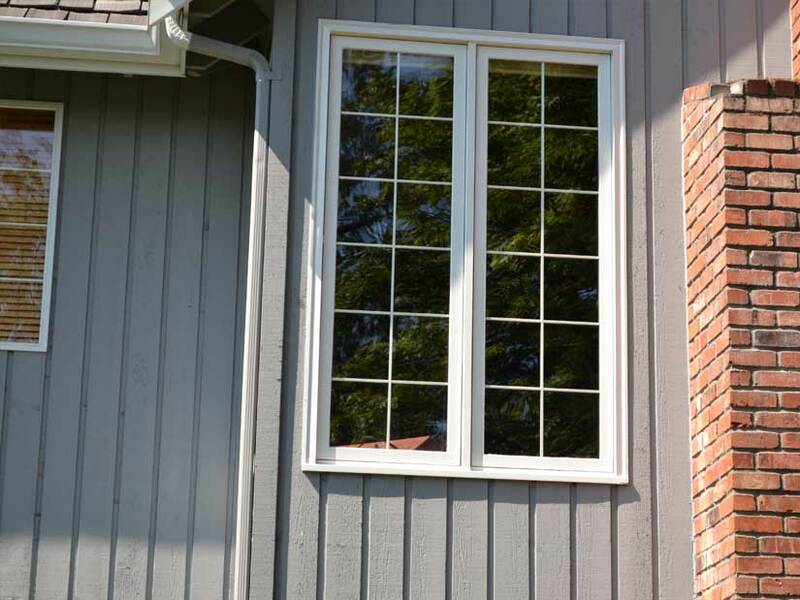 Our sashes are made out of Alaskan Yellow Cedar (AYC) which is highly resistant to decay. Exterior Stops on the sash mean no more expensive paint jobs or having to replace your sash if the glass is broken or failed. Simply remove the wood stops from the outside of the sash, remove the glass and replace it with a good glass unit and re-install the stops on the sash. Just touch up the exterior, no need to repaint or re-spray the expensive interior paint job. 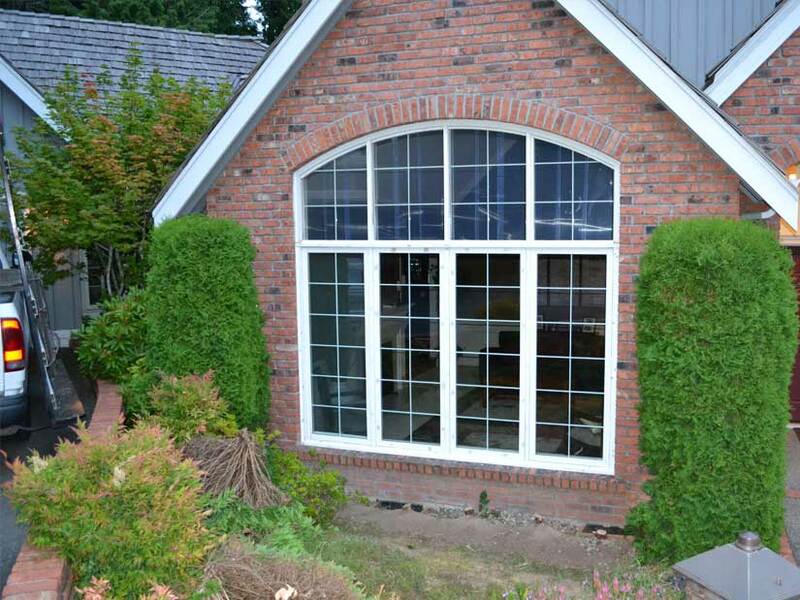 Clear Image Glass makes wood sash and wood windows locally here in Issaquah, WA. We have all the machines and tools to create a replica sash for many manufactures and specialize in replication of Weathervane wood windows. 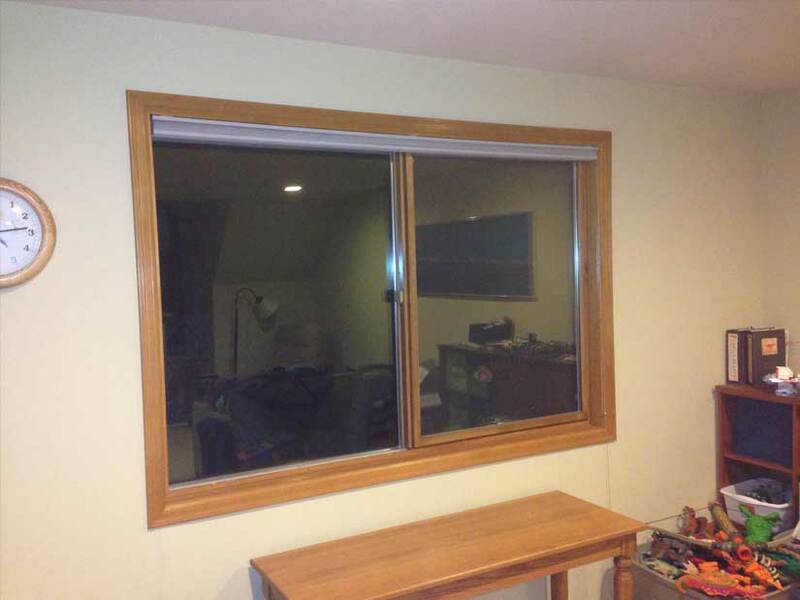 We can build a single sash to an entire window. We can also build arch top and Skywall as well as make improvements to existing sash if needed. Weathervane is very common in this area, so we have over 20 years’ experience servicing this brand. We mill all Weathervane parts to spec for replacing dry rot parts when needed for interior and exterior windows that don’t have extensive dry rot repair. 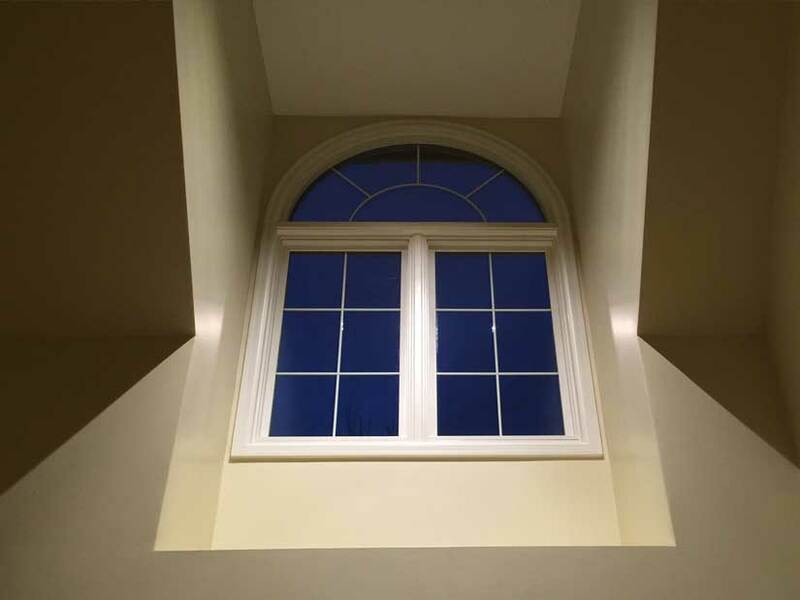 We are capable of milling the Weathervane Windows as well as other companies sash such as Alpine, Window Vison and more. Clear Image Glass can do all sorts of shapes and sizes with many upgrades including types of glass and grids. Call us or fill out our form for an estimate today.